Aurora in the eastern Mediterranean mountains of Batroun. producing up to 10,000 bottles per year. Since 2014, the daughter of the founder, has been managing the small winery that has been slowly evolving. appearance of light in the sky before sunrise: dawn. 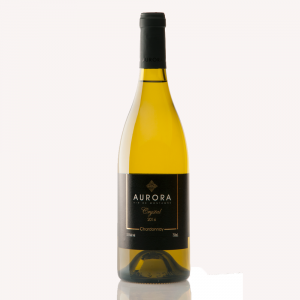 The logo of Aurora, is an illustration of a stone relief that was engraved by the father of the winemaker back in 1937. He is 93 years old currently residing in the village of Rachkedde. The pattern is also a symbol inspired by the byzantine civilization that has left several traces in the region of Batroun.